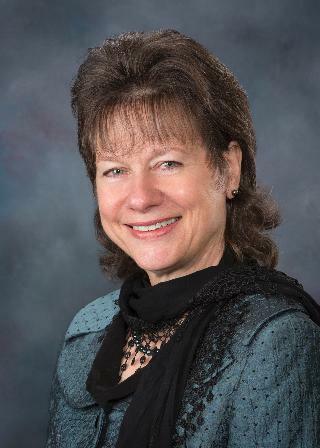 Atlanta, GA, March 20: In a remarkable interfaith gesture, Roman Catholic Diocese of Boise, which comprises the entire state of Idaho, appears to have distanced itself from comments of Idaho Senator from Cottonwood, Sheryl L. “Sherry” Nuxoll, who reportedly said on March three: “Hindu is a false faith with false gods”. Nuxoll, reportedly a Catholic, made this statement in a media interview regarding historic first Hindu invocation of Idaho State Senate by Hindu statesman Rajan Zed on March three, which she and two other state senators reportedly refused to attend. Meanwhile, Father Charles T. Durante, a senior Roman Catholic pastor in Nevada, noted: I find it sad that some legislators in Idaho could not respect the importance of religious diversity by their presence at a brief prayer. Meanwhile, Rajan Zed, who is President of Universal Society of Hinduism, visited Roman Catholic Diocese of Boise after his invocation at Idaho Senate on March three. He was warmly welcomed by Vicar General Joseph A. daSilva and Chancellor Marcella M. Wilske and they had a dialogue on various interfaith issues. There are about 177,335 Catholics in Idaho. Idaho Senate, upper house in the State Legislature, started its day with ancient Hindu mantras on March third, said to be a first since Idaho acquired statehood in 1890. It contained verses from Rig-Veda; the oldest existing scripture of the mankind still in common use; besides Upanishads and Bhagavad-Gita, both ancient Hindu scriptures. Rajan Zed, who is President of Universal Society of Hinduism, delivered this invocation in Sanskrit and English after sprinkling water drops from river Ganga, considered holy by Hindus.